DeKalb Avenue the morning after the fire. Alonzo Maciel for BushwickDaily. 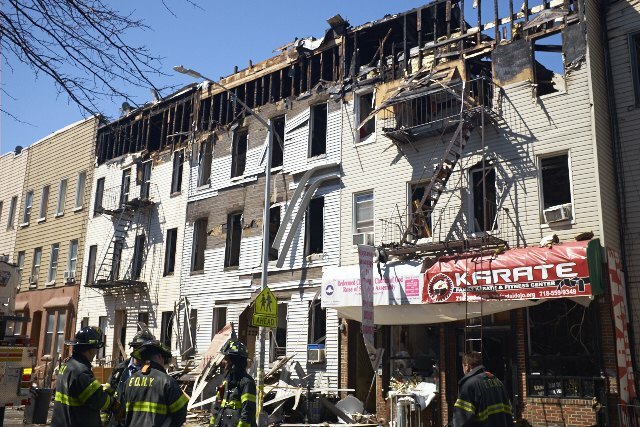 A local coffee shop owned by lifelong Bushwick residents has launched a fundraising effort to help the individuals who lost their homes in Tuesday night's devastating blaze on DeKalb Avenue. Ronnie, William and Ismanuel Diaz, the three brothers who have owned and operated Central Ave's Express Yourself Barista Bar since fall 2013, were among the many members of the Bushwick community who were stunned by the news of the fire that spread to five buildings and displaced many residents of the block earlier this week. 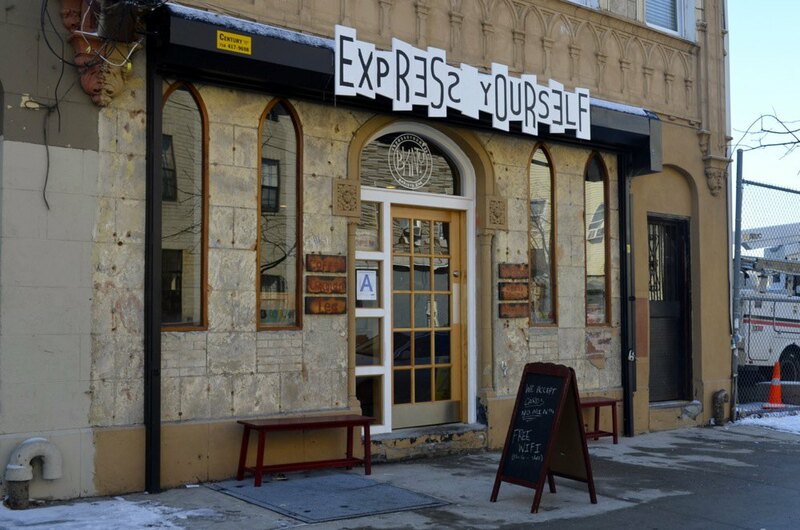 Express Yourself Barista Bar on Bushwick's Central Avenue. Photo by Lucia Reed for Bushwick Daily. startedby their friend, DJ Carlito. 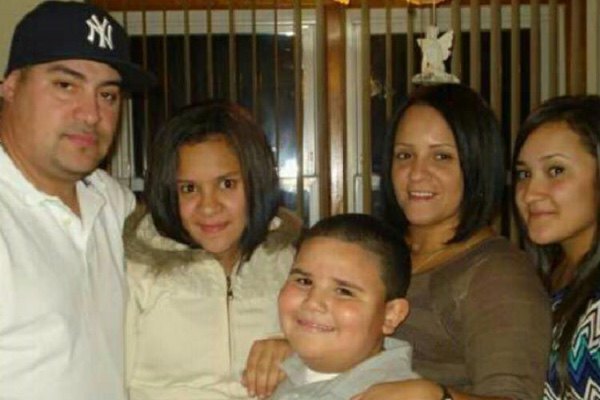 Members of the Gonzalez Family. Image via GoFundMe. Ronnie tells Bushwick Daily that seeing the support the community has given to his friends has been inspiring. Having witnessed firsthand how much support his friends have received to help them recover from the fire, the brothers decided to launch a fundraising effort at their shop to assist the rest of those who lost everything on Tuesday. For the time being, a percentage from all sales at Express Yourself will be donated to a fund to help support those recovering from the fire, and a donation box will be set up at the cafe to collect other contributions. Express Yourself plans to work with the American Red Cross to ensure that the donations they receive are go towards the most important parts of the relief efforts. Express Yourself has some company in supporting the relief efforts: Stateside cafe on Wilson Ave, in collaboration with Collections Vintage Clothing, also on Wilson, are accepting monetary donations as well as clothing and other items that might be useful to the affected community. Bushwick Daily will stay up to date regarding this project. Stay tuned for news about this and forthcoming details about additional fundraising efforts to help DeKalb Ave residents.